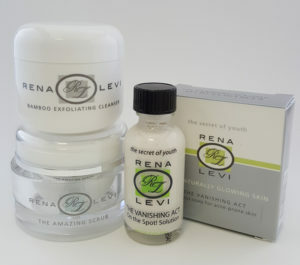 Laser Beauty & Skin Care has Great Success with Acne because we have a system called the Amazing Algae Scrub. This is unique to the area and different from the traditional acids and drying agents. Laser Beauty & Skin Care also has the latest technology in softening and repairing Acne Scars and Acne Discolorations. Professional Treatment $100 for face. Quotes given for other areas. A Magic Wand for acne scars and discolorations! Price $225 – $325 per treatment. Discount packages available. Full Face is $500/treatment. Discount packages available.